Melanie just released her debut album The Bridge in Canada just last week entering the Soundscan charts at #25 selling 1771 copies. She recently reported that The Bridge will be released in the U.K. on July 27th and in the U.S. on September 22nd. 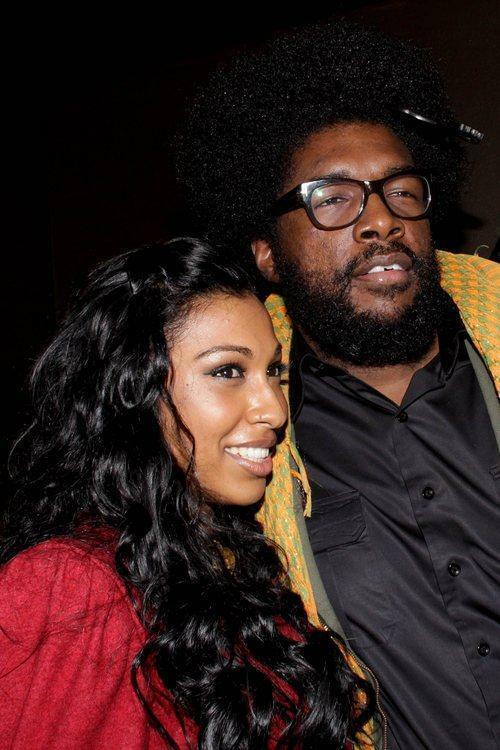 Melanie will be joining Questlove to release a mixtape called Melanie Fiona meets The Illadelphonics (A Live Remix Jam Session of the Bridge) later today. “Ay Yo” is one of the tracks will be featured on the mixtape. Since it’s a live and remixed version, it definitely give you a 70’s soulful feel. Melanie is even rapping on the track too. Who knew that she could spit. Peep the track and enjoy!